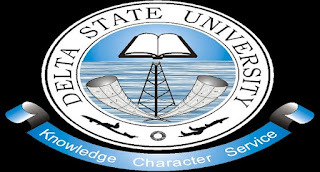 Delta State University (DELSU), Abraka, Resumption Date for Commencement of Academic Activities of Second Semester, 2018/2019 Academic Session. 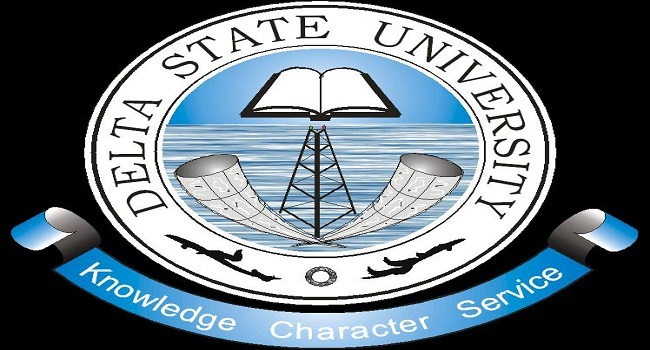 This is to inform Staff, students, the University Community and the general public that as a result of the postponement of the 2019 general election s, Senate bat it’s 164th regular meeting held on Monday, 18th February, 2019, reviewed and approved the resumption date for the Second Semester 2018/2019 Academic Session from Sunday, 10th March to Sunday 17th March, 2019. Lectures for the 2nd semester, 2018/2019 academic session will now kick-off on Monday, 18th April, 2019. Academic staff and students are therefore, requested to take note of the new date of resumption and to commence academic activities as scheduled.